Hi everyone! It's that time again! Time for another linky party, or link up, or whatever they're technically called (have you noticed I am always shuffling through names). lol. Anyway, I was thinking about the Giant Granny Tutorial that I will be sharing soon and thought it would be fun to talk about the beginning of that project today. Do you remember when the rave on blogland and Flickr was the Granny Square? Ok, it was only a few months ago and I know everyone is still making them, so it still is. What a fun design! 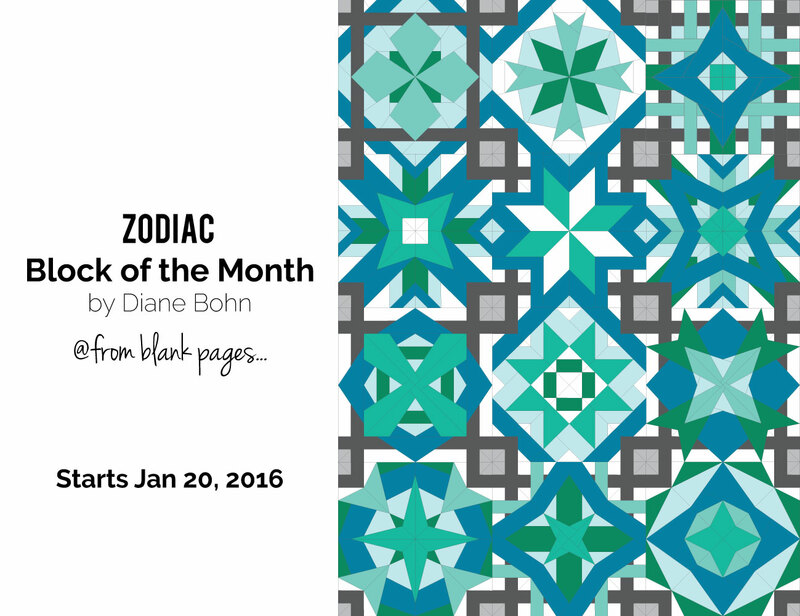 Thank you Jolene of Blue Elephant Stitches for showing us all that great tutorial! I knew I wanted to jump on the band wagon and make one too, but I knew there was NO WAY I could ever make a whole quilt of them. My time and attention span would let it turn into a UFO to waste away on my project pile. lol. Then I thought, "well then, I'll just make one! and make it big!" I don't know if that's what I really thought, but that's what I did. I could have just taken some really big squares and put them together, but I wanted more variety and interest than that. 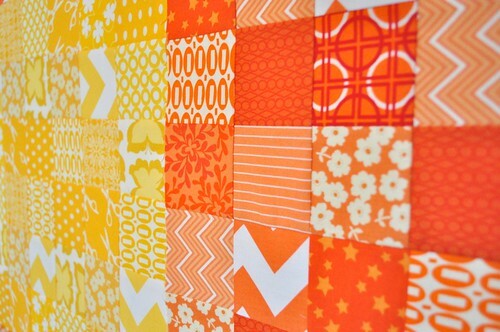 I think it would look great with super sized blocks if you had the right fabrics, maybe some London?! yes please. 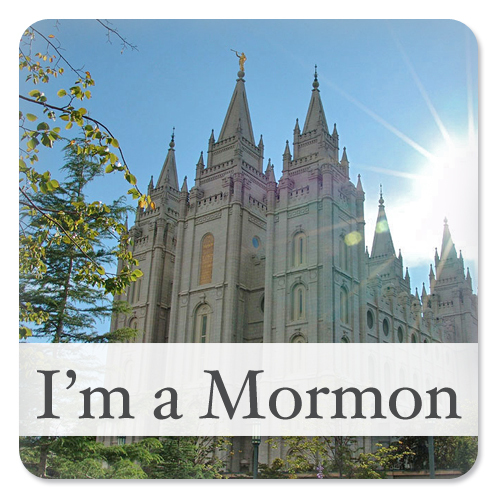 But that's another story. I thought I had it figured out. But low and behold it turned out smaller than I wanted. With a 5" sashing It finished a decent size, but I still wanted it bigger. I decided to try again. Let me tell you, it was a mess! 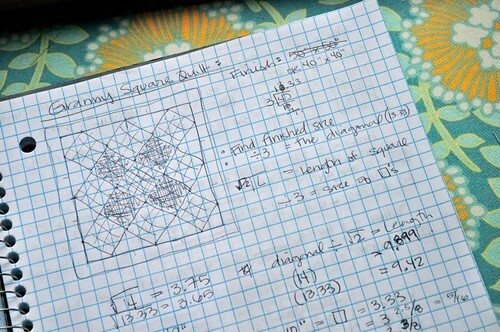 I do alright with math, and always seem to enjoy some quilt math, but this was not working. Trying to figure out the diagonal and length and what I needed my tiny squares to start out as was hard. More and more time went by, along with lots more math, and I couldn't get it! I have a math question for you. I've attached a picture that I need to figure out the formula for. I'm wondering if you can help me. Here's what I'm looking for. There is the entire design which is the large square, then each solid color makes up a medium square. Each medium square is made up of 9 smaller squares of the same color. So 13 medium squares. If I know how big I want the complete square to be - say 50" x 50". How do I figure out how big to make the medium squares? I am having trouble figuring it out since they are turned on the corners. I thought I figured it out and made a quilt that ended up being quite a bit smaller than I wanted. Once I know what the medium squares need to be, I can figure out the smaller squares easy enough. Is there a formula to figure it out? Like if the sides of a square are Length x, then the diagonal is y? or visa versa (which I guess is what I need to figure out... the length from the diagonal. Thanks for your help! I love you! 16.5/x = 2 + 1 - 1/8 - maybe this is wrong?? That can't be right can it? I think I messed up somewhere. It's been so long since I've done any algebra. Can you help me out? then here was his reply. lol. I don’t know what you are trying to figure out? If it is a square then the diagonal is square root of 2 times the length. If it is a rectangle then you square both sides, add the squares together and then take the square root to find the diagonal. If you know the diagonal then you go backwards from above, ie. the length of a square is the diagonal divided by square root of 2. What else are you trying to figure out? yeah, I don't remember anything about square roots. Anyway, so instead of all my confusingness (word? ), all I needed was the square root. So there's your answer. Anyway, this is the project I was wondering if anyone would want to do a quilt along with me. 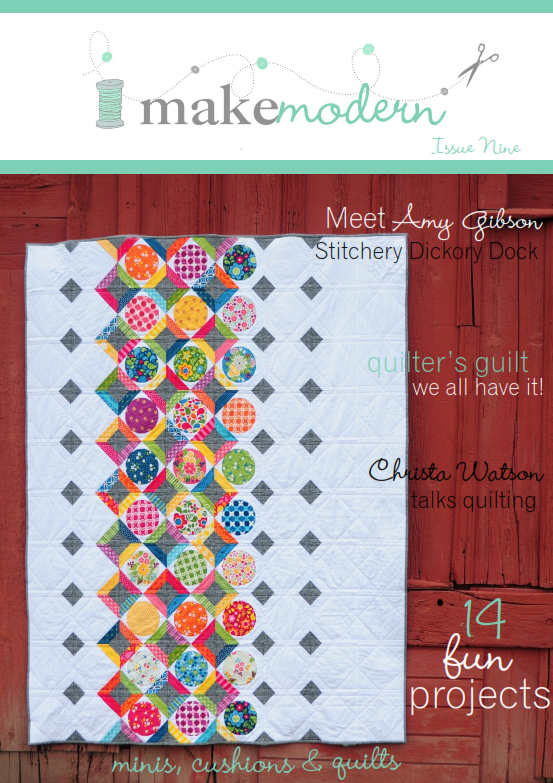 I am going to share a tutorial for my smaller quilt, but I've figured some good tricks and tips for putting this big lady together to make it go MUCH faster, and thought it might be fun to do with others. I'm not finished with it yet, so I don't have a final preview, but then isn't that what Quilt Alongs are all about?! the yellow is my center block here. So there is my story of my blank pages... going from inspiration to paper to lots of paper to some fun quilts and beautiful colors, and perhaps a quilt along! Oh the possibilities! only share a project in the beginnings. It can be something that you made a long time ago, or maybe came up with a long time ago but yet to have started on it, or a brand new idea. Tell us where it came from or what you want to do with it... or just share a sneak peek! Those are fun too. Link to a specific post, not just your blog. Stop by and say hi to other people on the list. Mr Pythagoras had a lot to answer for! Just don't forget the seam allowances! Oh quilt maths is my absolute downfall. I'm terrible at it! Well done you for figuring it out! 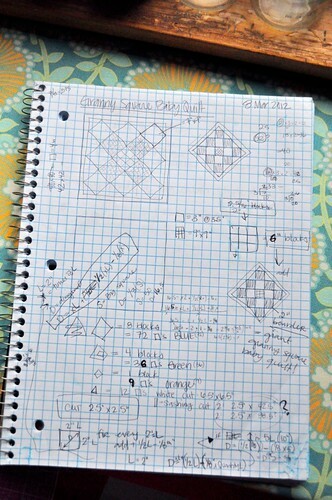 I used to joke about going to my algebra teacher with quilt math! But I have pages and note papers of notes. 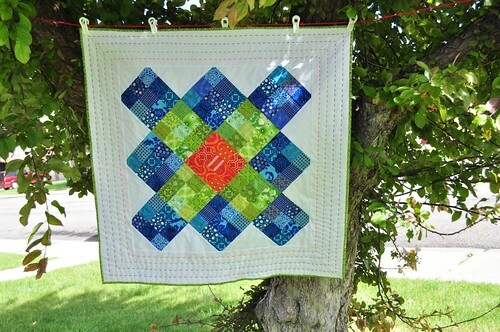 I would love to make a huge granny quilt! I too wanted to jump in and make these but also figured I would never finish it. I have some fabric already picked out and it is just sitting there.